Collaborating with Syngenta, funded by Ag Grow Agronomy and Syngenta. 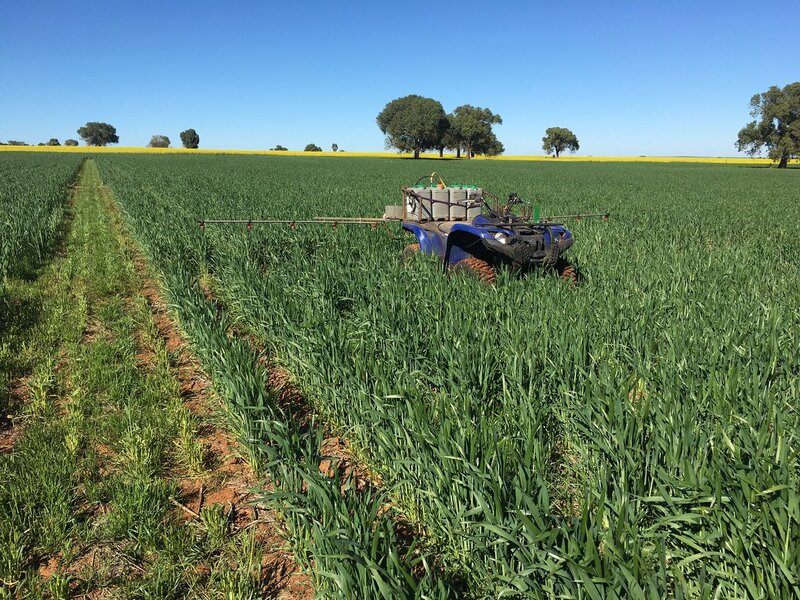 This trial looks at the crop safety of various pulse crops, including field peas, lentils, lupins, vetch and chickpeas, following the use of various herbicides applied to a wheat crop in 2017. 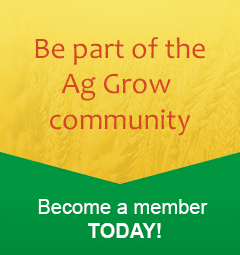 Ag Grow members receive the latest in agronomy news and research first. Sign up today! © 2019 Ag Grow Agronomy & Research. All Rights Reserved.